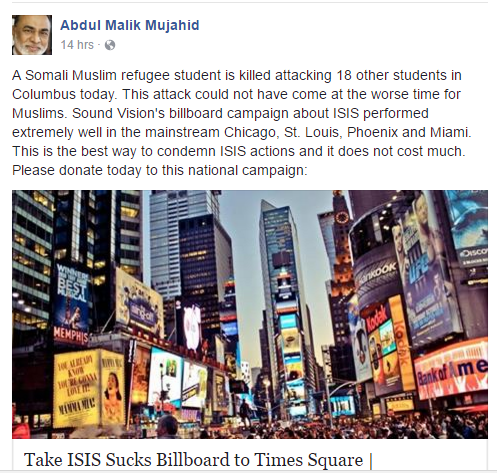 Psst..Ohio State University It’s Called Jihad! Another Islamic terrorist attack has occurred on American soil, and those involved in the investigation once again are failing to call it what it is..Islamic terrorism, an act of Jihad. On November 29 2016, Somali born Abdul Razik Ali Artan pulled a fire alarm in a building on the Ohio State Campus, went back to his vehicle and waited as students filed out. When enough students were gathered in one area, Artan drove his vehicle over the curb striking several students, then began stabbing them. He isnt a radical, and he isnt an extremist. He is a Muslim terrorist also known as a Jihadi. While every piece of his life is dissected and questioned, the real motive lies within his own religious doctrine. Over 109 suras (verses) in the Quran call for the killing of Kafirs (non-believers). To further inspire those striving to follow the life of their prophet Muhammad, who himself followed what the Quran calls for, it only takes a glance at an ISIS magazine. There is the motive. In addition, this article explains the type of knives to be used to inflict the most damage. 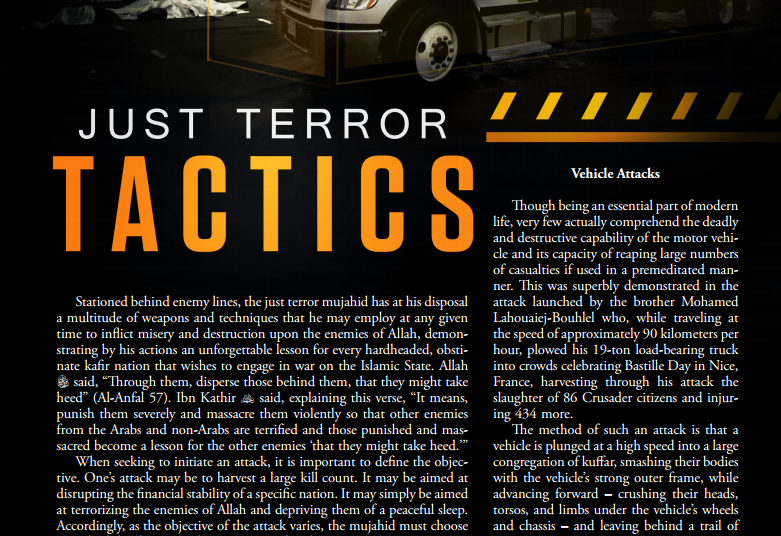 In the third issue of Rumiyah, it is laid out in detail the type of vehicle that should be used to cause the most carnage. This is exactly what the Jihadi from Somali did. 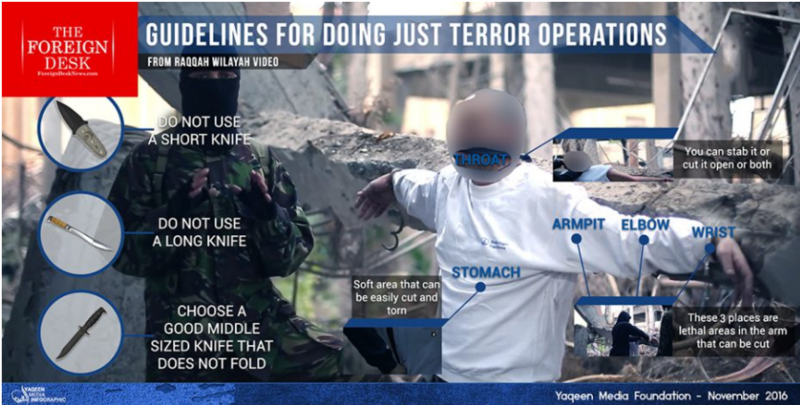 The purpose of an investigation is to build evidence which can prove a motive, but without an understanding of Islamic doctrine, things, like these magazines are often over looked. However, it appears it is easier for federal authorities to play it safe by labeling a Jihadi a lone wolf, radical or extremist. This not only is an injustice to the American people and law enforcement it reinforces the false narrative spewed by many Islamists Islamophobia is rampant. 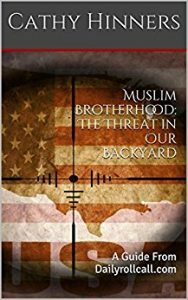 Until we can rid our systems of political correctness and blindness to the Islamic threat, we will continue to see Jihadi attacks and Muslims throughout America contort the truth to portray them as the victims. Only in America, can the victim become the bad guy, while the bad guys becomes the victim.